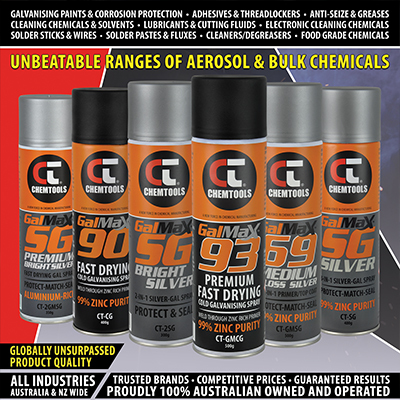 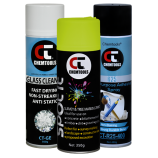 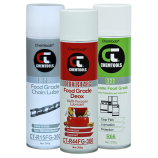 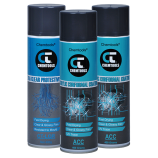 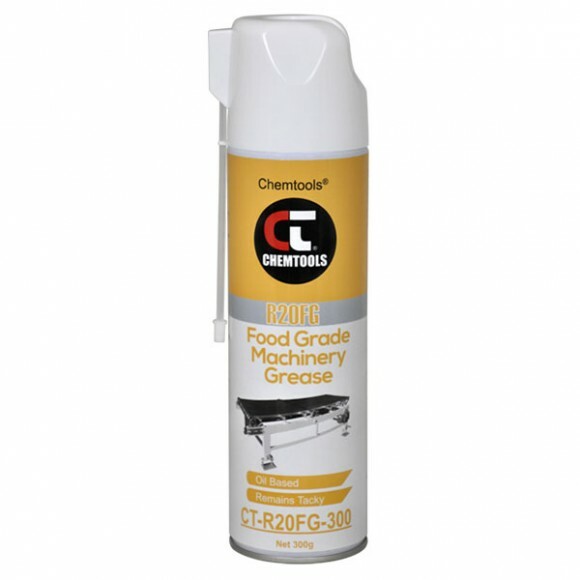 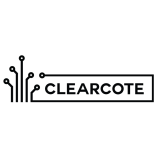 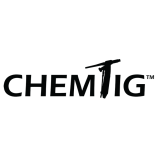 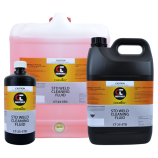 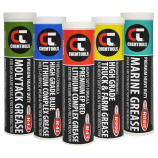 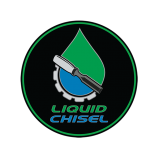 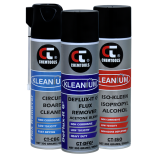 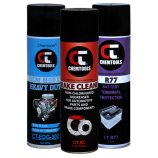 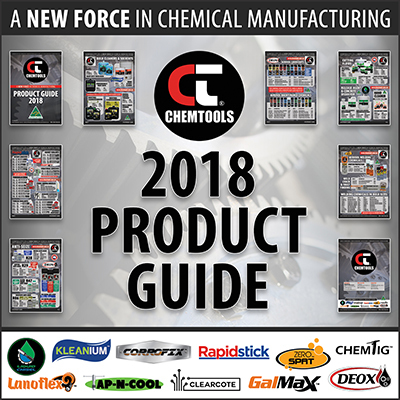 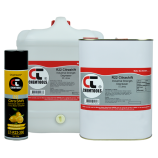 Chemtools® Industrial Food Grade Chain Lubricant is a non-toxic, solvent-free water resistant lubricating spray, recommended for all types of chain and conveyor applications in food processing machinery, pharmaceutical, and other clean environments. 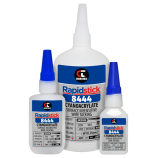 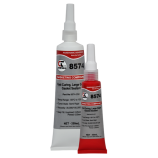 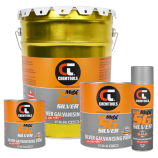 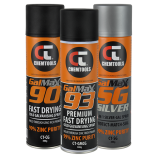 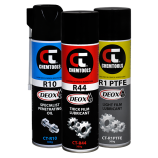 It is formulated with high performance additives and paraffinic white oils for thermal stability and lubricity. 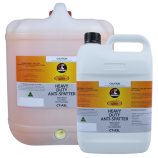 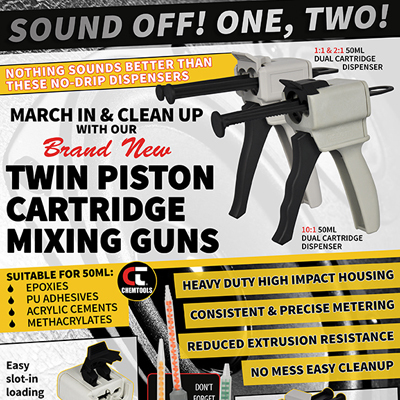 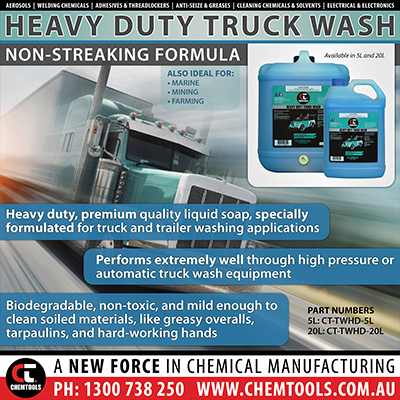 Regular use may increase the service life of chains and machinery, minimising down time and increasing productivity. 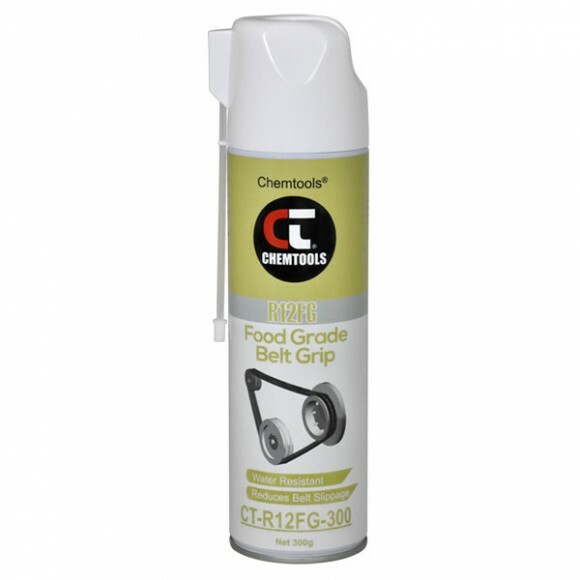 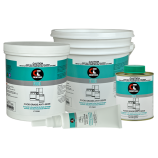 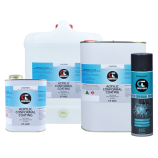 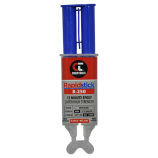 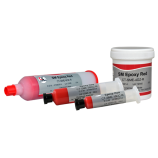 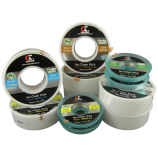 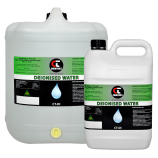 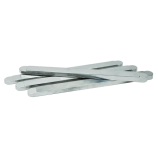 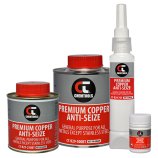 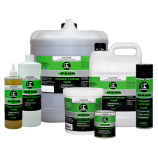 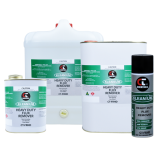 R15FG provides excellent corrosion and wear protection, and contains adhesive properties which allow it to cling to the surface and resist both hot and cold water washoff. 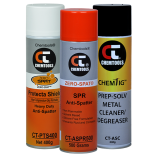 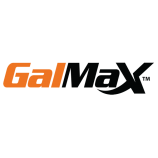 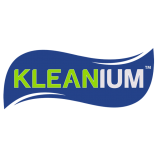 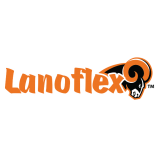 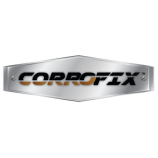 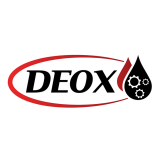 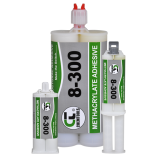 It may be used as a protective anti-rust film, a release agent on gaskets or seals of tank closures, and as a lubricant for machine parts and equipment. 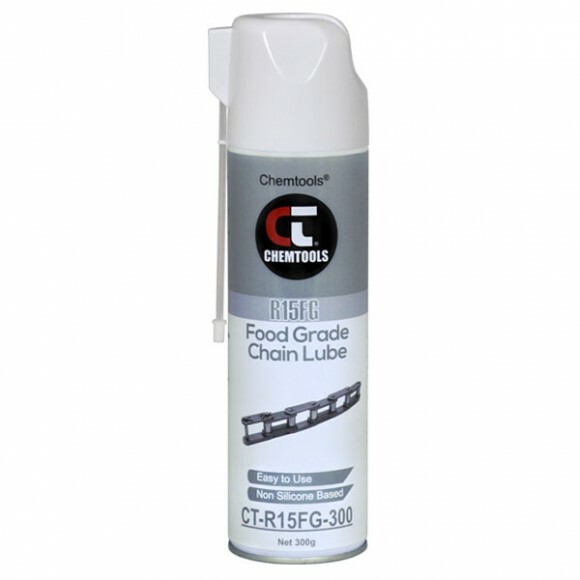 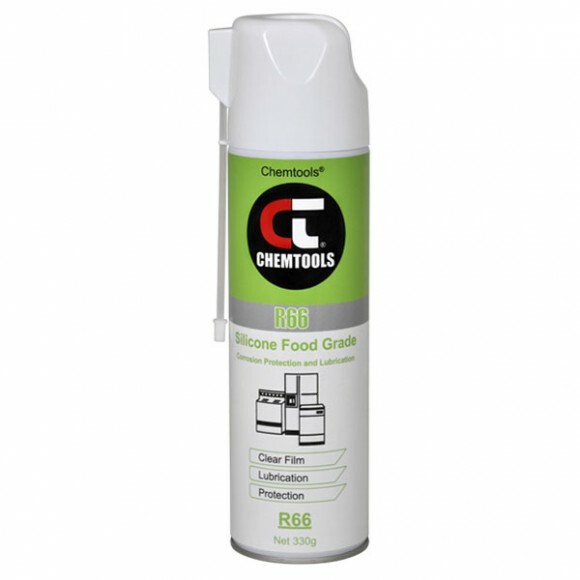 Industrial Food Grade Chain Lubricant is NFS H-1 approved for use in locations in which there is a potential exposure of the lubricated part to food, or where incidental food contact can occur. 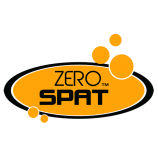 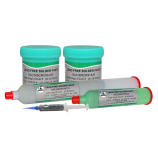 It also meets the regulatory requirements of the NSF Nonfood Compounds Program, with no known allergens present in its formula or the manufacturing thereof. 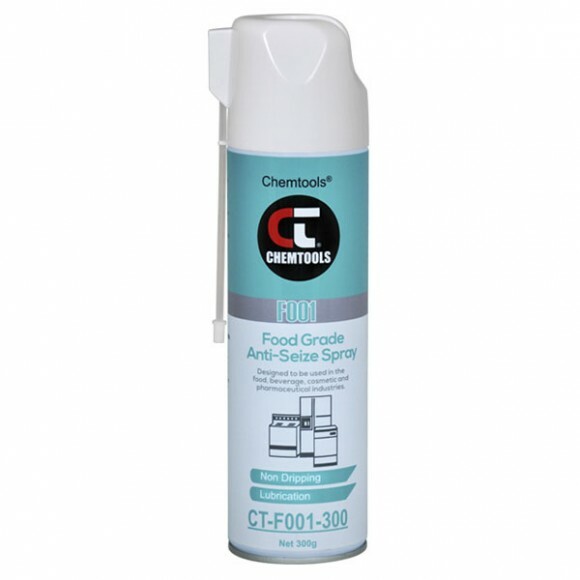 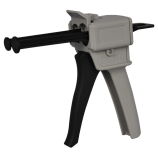 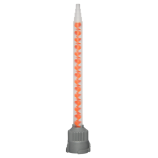 1768	SKU: CT-R15FG. Category: Food Grade.